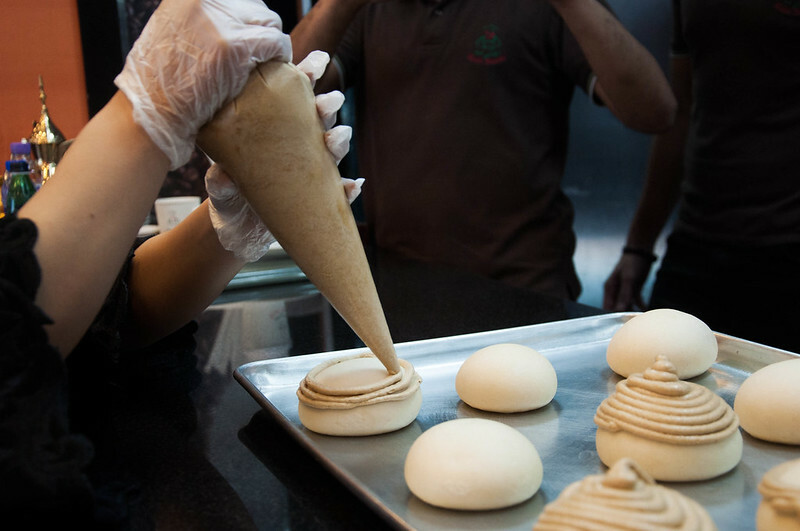 Step aside, cupcakes – a veritable family of sugary Asian buns has moved into Doha over the past year, tantalizing many a sweet tooth across the country. PappaRoti, RotiMum, Roti Boy and Roti King are international franchise cafes that specialize in making a type of rich, buttery sweet bun from Malaysia and Singapore. The buns are dubbed roti, which means bread in a number of South Asian and South East Asian languages, although you’ll also find them referred to as Mexican Coffee buns, Kopi Roti, and Cookie buns. There’s been something of craze for them in South East Asia over the last decade, and they’re finally making their way here. 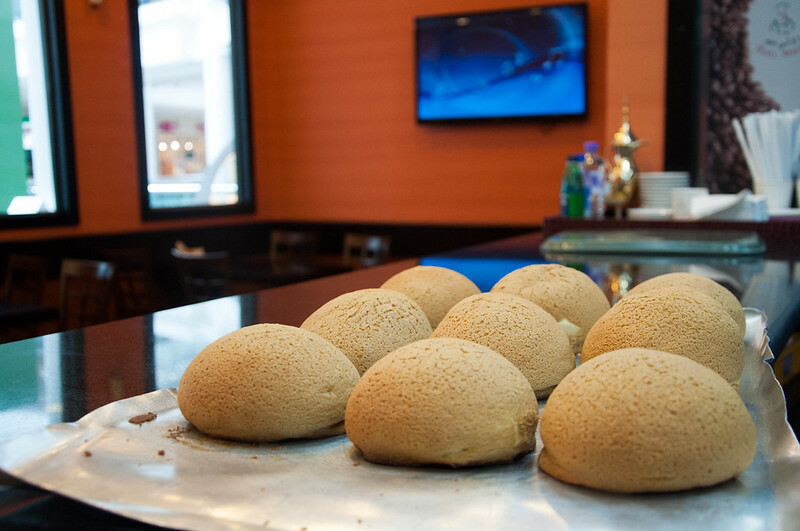 “There are already plenty of chain dessert places in Doha, so we were in search of a new product that could attract more customers,” said Aries Sumare, manager at PappaRoti, the first café to start selling these buns in Doha last year. Ranging in price, size and flavor, the buns cost between QR6 and QR15. Although plain is clearly the most popular, because it’s good for dipping, coffee and chocolate are other favorite flavors. * Roti Mum: Royal Plaza, Third floor, Al Sadd St.
* Roti King: Al Jazeera Petrol Station, Salwa Rd.